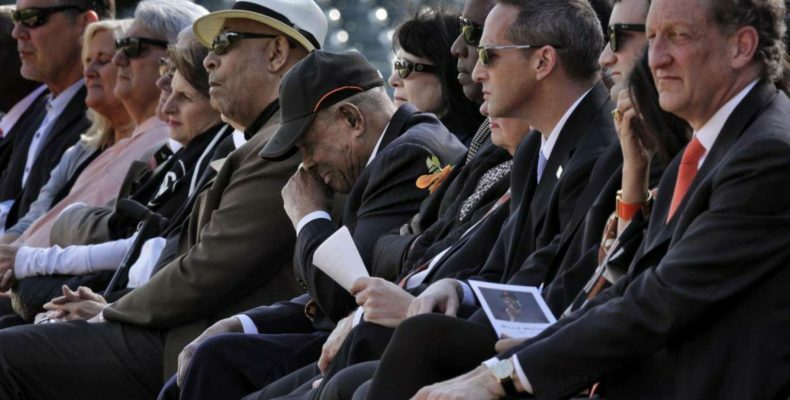 Yesterday the Giants held a special service and ceremony honoring the life and career of Willie McCovey. There were stories filled with laughs and tears. The two hour event was a love fest filled with greatness. Orlando Cepeda was there. So were Willie Mays, Barry Bonds, Gaylord Perry, Mike Krukow, Bruce Bochy and Jack Clark, to name but a few luminaries and Giant immortals.